In 1840, the Sisters of Providence, a religious order of Catholic nuns, immigrated to the United States from France. The Sisters, led by Saint Mother Theodore Guerin, came from France for the express purpose of establishing schools and orphanages in the Indiana wilderness. Shortly after their arrival, they established the St. Mary’s Institute, known today as St. Mary-of-the-Woods College. Regarded as the oldest Catholic women’s college in the United States, the first class at St. Mary’s Institute was held on July 4, 1841. The college was granted the first charter for higher education of women from the state of Indiana in 1846, and the academy’s first graduation occurred in 1860. By 1899, enrollment had continued to climb and the first baccalaureate degree had been earned by Elizabeth (Cooper) Turner of nearby Terre Haute, who had been a student at St. Mary’s Institute for eleven years. The late 1800's also saw the creation of Foley Hall. 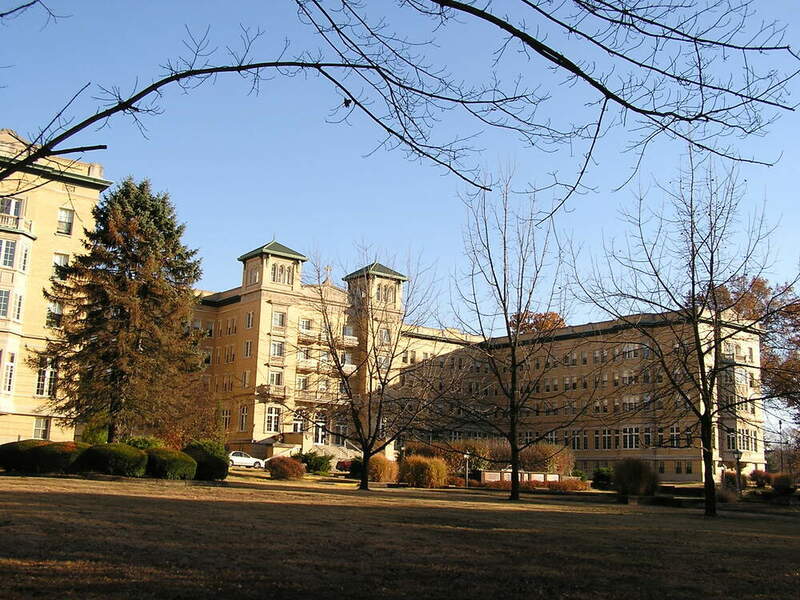 Designed by noted Indianapolis architect Dietrich A. Bohlen in 1860, the building has served a variety of uses over the years for St. Mary's, from a residential space to an art studio. The small, Catholic-based college grew in its academic importance as an institution of higher learning during the 1910s-1960s as St. Mary-of-the-Woods was one of several religious educational institutions developed for dual purposes of higher education in a religious setting and context. This growing importance led to growing enrollment, creating a demand for new facilities. This led to a building campaign to create structures like the Conservatory of Music, Guerin Hall, the massive dormitory known as Le Fer Hall, and the addition of of a 500-seat dining room to Foley in the 1910s and 1920s. The campus and its surrounding historic district were placed on the National Register in 2017. Indiana Division of Historic Preservation and Archaeology, “St. 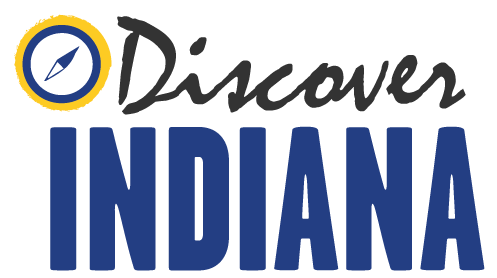 Mary’s of the Woods,” Discover Indiana, accessed April 25, 2019, https://publichistory.iupui.edu/items/show/320.